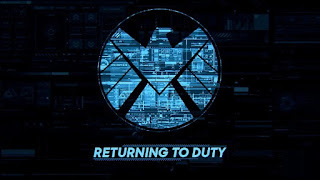 ABC announced that Marvel's Agents of SHIELD will be premiering on Sept. 29th, 2015. It will be airing on Tuesdays at 9pm. 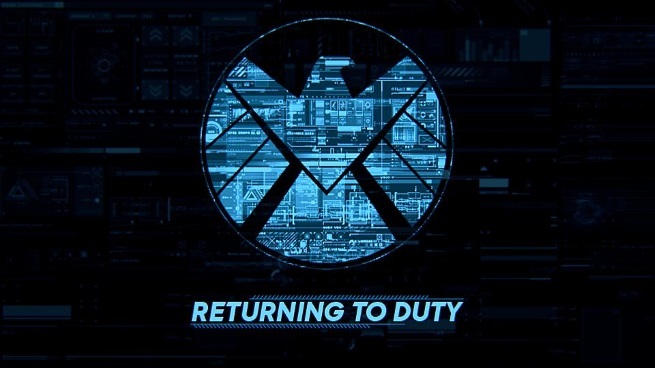 Henry Simmons and Luke Mitchell have been upped to season regulars.